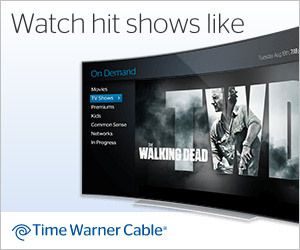 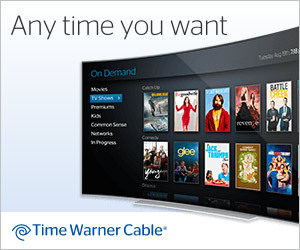 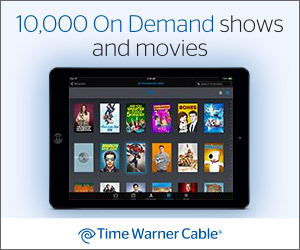 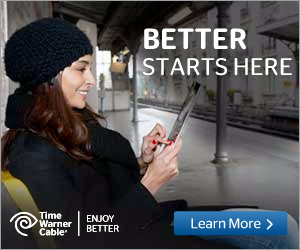 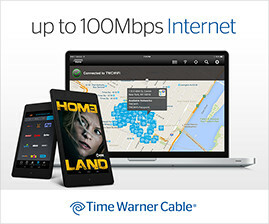 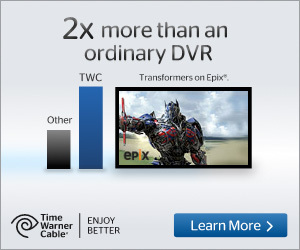 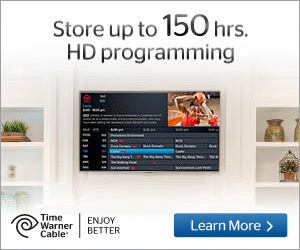 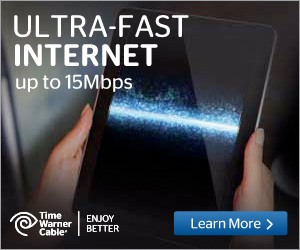 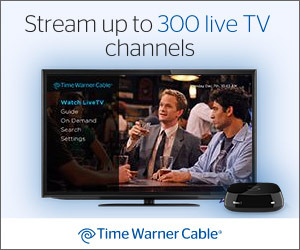 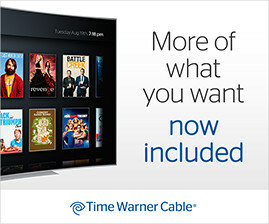 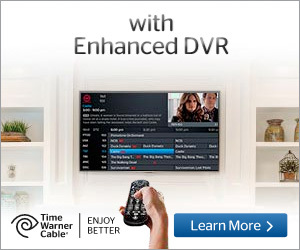 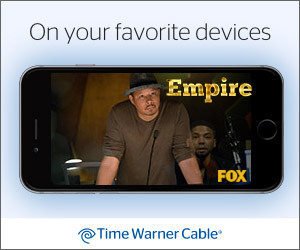 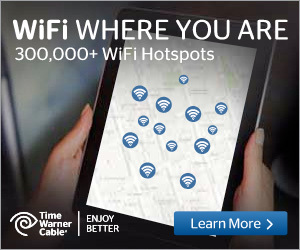 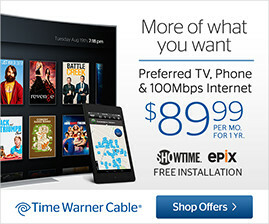 MMG works with Time Warner Cable to help promote dozens of promotions and offers every year. 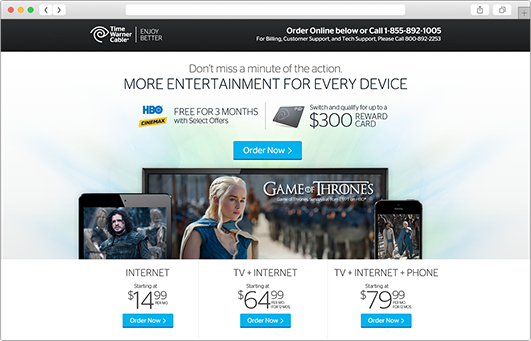 We produce everything from animated (HTML5) and static web ads to specialized landing pages, often with extensive A/B testing driving the final design. 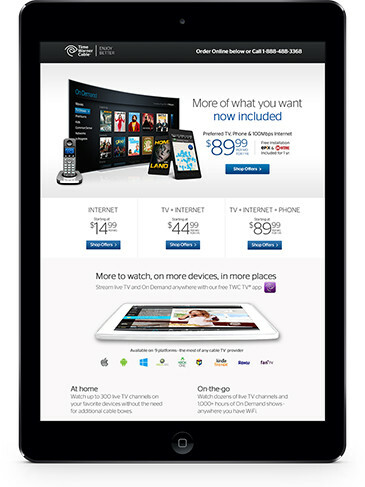 MMG designs and develops landing pages and animated ads for quarterly campaigns and special promotions. 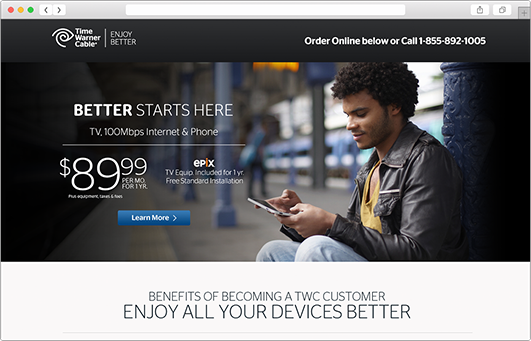 We take projects from concept, to copywriting, to finished design. 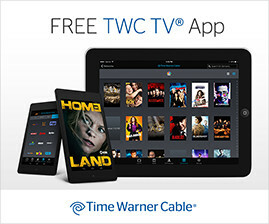 We also code and load finished designs onto the TWC.com website and other affiliated domains. 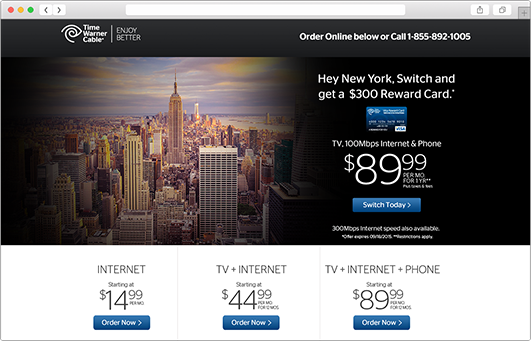 Designing for a client requires understanding their business model and their strategy. 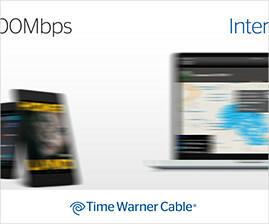 TWC is constantly adapting and evolving and so we are always calibrating our knowledge, language and techniques when creating collateral. 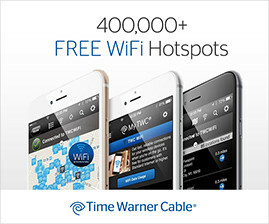 We know the core of their brand and also know where and how to stretch the boundaries when needed.